So if you have been reading my blog this summer you have now seen all 15 of the designs I have created for my artist in residency for Black Rock Desert. When I was out in Nevada at the NCA, I reveled in the vastness of the desert; it was overwhelming and beautiful. It was laid out around me and enveloped me at the same time. During my tenure in the spring I felt that I was wrapped in the desert. This became my theme for the artwork I created; wearable art that allows you to wrap yourself in Black Rock Desert. The act of creating something so entwined with the land itself sparks a stewardship and urge to conserve that land. I hope that others will be inspired to enjoy, conserve, and steward the Black Rock Desert National Conservation Area through my art. To help accomplish this, part of my practice entailed creating patterns so other people can make their own piece of wearable art. 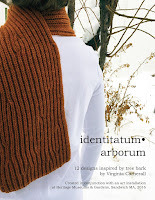 All patterns created through my artist-in-residency will be available to be purchased here or on Ravelry soon. 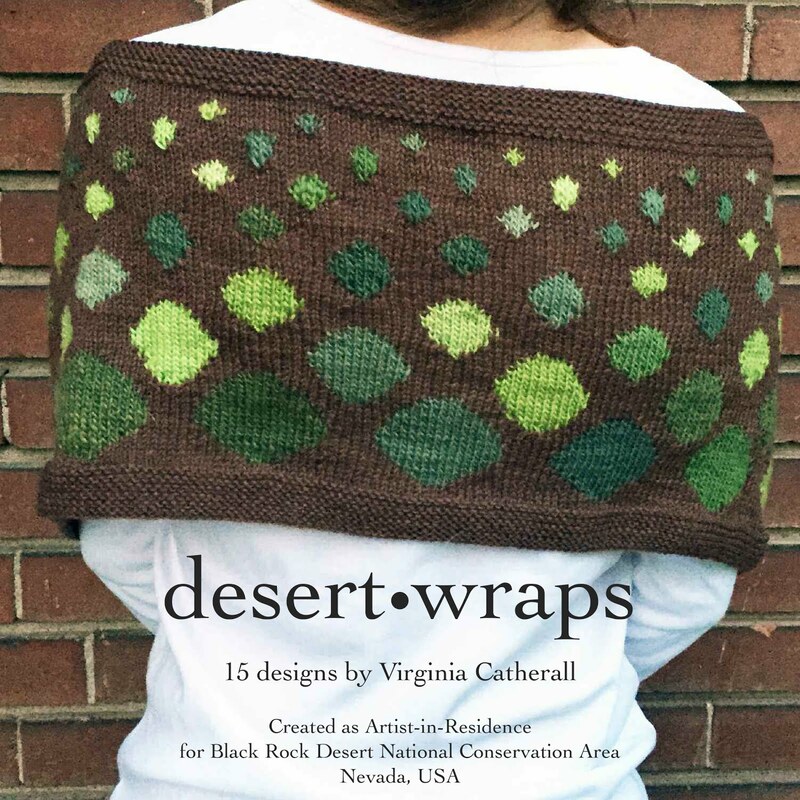 I hope to compile them in an ebook titled Desert Wraps. In the meantime, you can view all of my finished pieces on flickr or on my projectpage on Ravelry.